You are trying to come up with ideas of how you could attract more qualified students to your flight school. You have read that social media, GroupOn and Google AdWords is the great idea to attract more pilots but you don’t know where to start. 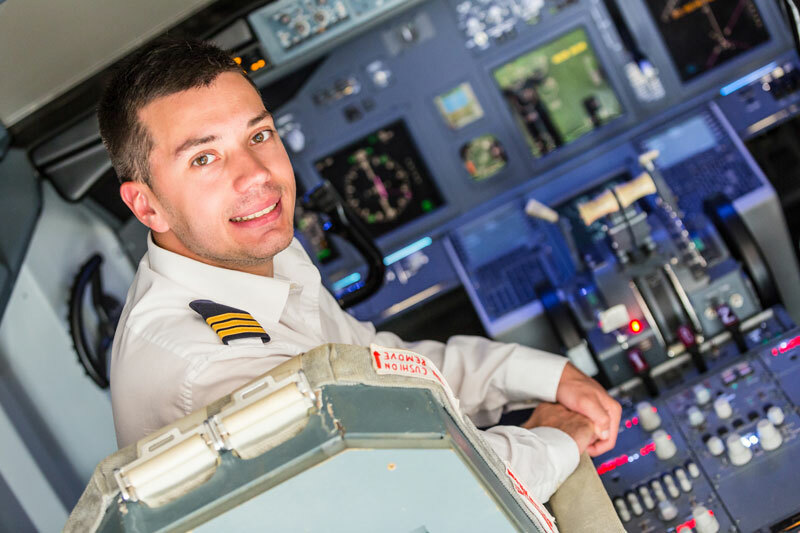 Your goal is to attract people who have passion and desire to pursue a career in aviation. The big questions raise: Where are those people? And how you I could attract them to your flight school? First, you need to understand that those potential students have questions about how realistic or easy is to persuade a career in aviation (Awareness Stage) and all this start with a simple online research in Google. After answering their questions, they will continue their path considering if aviation is the right choice for their career (Consideration Stage), what is the salary, how quickly can become an airline pilot. Then, they will look for those flight schools that can fulfill their dream (Decision Stage) by reading, testimonials, reviews, and checking schools’ social media accounts. How to engage prospective student pilots? The best way to attract those prospective students is by creating content strategy that can help them to answer their questions. Taking an educational approach will help your aviation school to become a thought leader in the flight training industry and building trust with prospective pilot students while helping them to navigate to their path. Trust is important in the flight training industry without that is difficult to enroll new potential pilots. Flight training is a big investment that requires time to take a decision by the student and sponsors. Therefore, content will help your flight school marketing to build trust in the 3 stages of the student’s journey which are the awareness, consideration and decision stage. Background: Is he in high school, single, living with parents? Demographics: Male or female, age, income, location? Identifiers: Communication preference, need permission? Challenges: What is his primary and secondary challenge choosing a career? What can we do: To help our persona to achieve their goal? To help our persona to overcome the challenge? Common objections: Why they wouldn’t enroll in our flight school? By implementing the student pilot persona your team will ready to help potential students to advance in their journey. Your flight school must have a clear recruitment process in order to achieve your goals and by saying recruitment process I’m not saying just participation a network event or creating seminar in different countries to attract new pilots. Those are the initial steps in the process. The recruitment process should be series of steps that help your team and the prospect student to get closer to the admission process in the aviation school. By having a clear process and tool set in place will help you attract and more important scale your school quickly.